The discounts are at product level, can’t offer discount on A based on purchase of B or C.
2) present upsell offer of $200 for product A if they purchased C.
Could this be included in a next release? Yes, we do plan on integrating more payment gateways in future but the ones we do first will be ones that has the highest demand from dap users. Sorry, no timelines or plans yet for icepay integration. 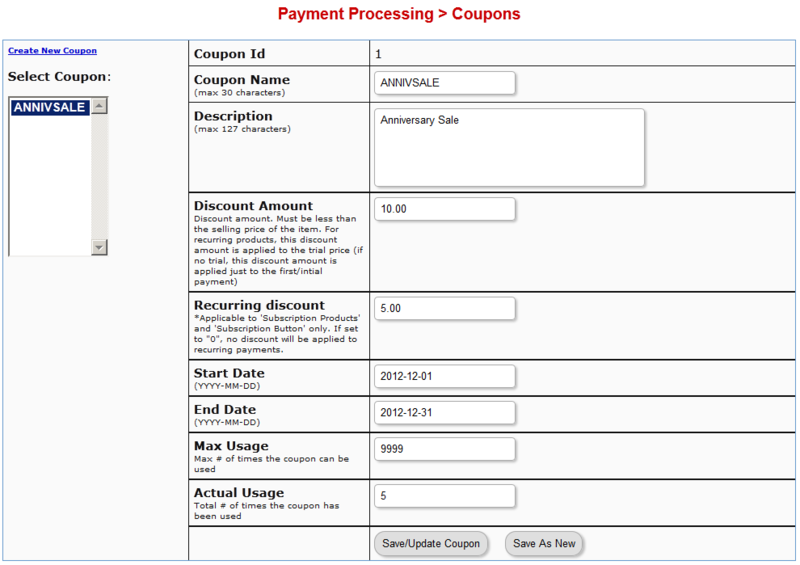 From a admin standpoint, is there a method to delete coupons? Secondary question, is anyone else having issues with 100% discount coupons and using Stripe? You can do $0.01 but cannot bring down the price to $0. You can rename the coupon to something else but cannot delete it currently. Can I just check that the coupon code Discount Amount is the amount taken off the product price, not the Discount Price to be paid? Correct. It’s the amount taken off from the product price. Can coupons handle % discount, like 20% off, instead of a fixed amount? Thanks. No, currently DAP can only handle fixed amount discount but % discount is on our to-do list.